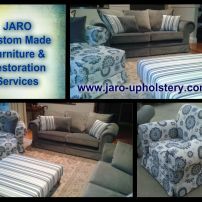 commented on "Australian Custom Made Sofas & Chairs available from JARO Upholstery, Melbourne & Gippsland areas"
JARO can also bring your existing sofas and chairs back to life with a new cover &/or new foam. 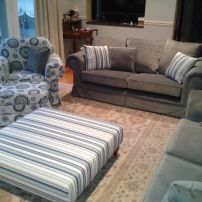 commented on "Lounge Suite - Sofas, Chair & Ottoman Upholstery & Reupholstery by JARO Upholstery in Melbourne"
JARO can custom make or reupholster your lounge room furniture. 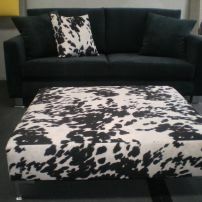 Many styles & large colour range! commented on "Designer Sofas custom made in Melbourne at JARO Upholstery"
JARO can design and manufacture all styles, sizes and combinations. Design your own with JARO!